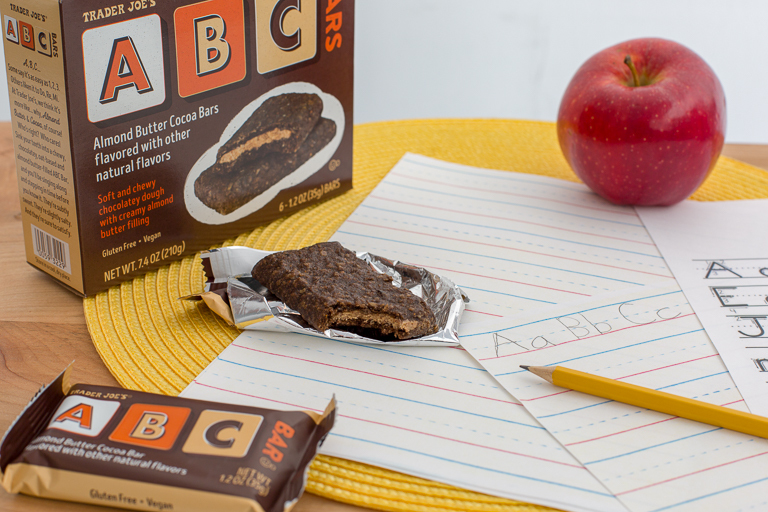 Trader Joe's new Almond Butter Cocoa bars are squares of gluten-free oat-and-rice-flour based chocolately dough, sweetened with fig paste and filled with almond butter. 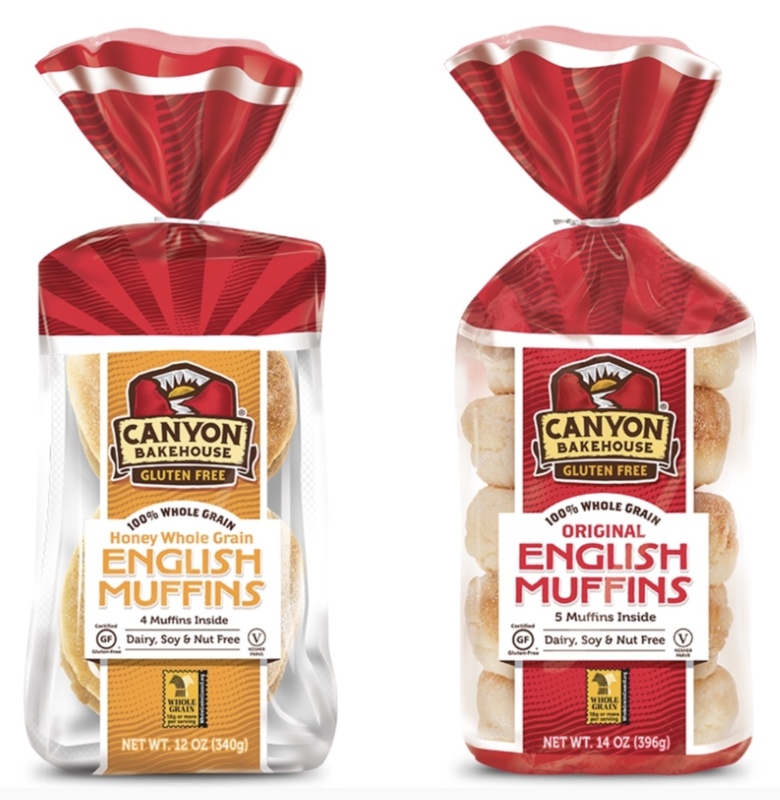 This fall, Canyon Bakehouse introduces two English muffin options: Original and Honey Whole Grain. The Original variety comes in a pack of five and can be found in the freezer section, while the Honey Whole Grain comes in shelf-stable packaging. You can download a coupon here. 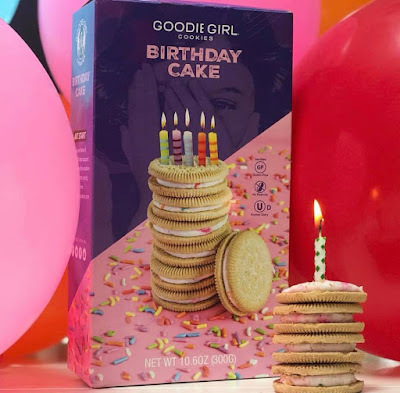 Goodie Girl Cookies' new gluten-free Birthday Cake sandwich creme cookies will be available this fall at Whole Foods markets and Amazon, while the returning, seasonal Caramel Apple cookies - with crunchy toffee and apple bits - will be at Bed Bath & Beyond. There's a downloadable coupon at the company's website. Krusteaz has added a cinnamon swirl crumb cake and muffin mix to its gluten-free line. Acadia brings a bit of New Orleans spice to South Philly (824 S. 8th St., 215-922-7200). Gluten-free options are noted on the menu; avoid fried items due to possible cross-contact. There are Sunday brunch options as well that include gluten-free shrimp and grits as well as waffles made in a dedicated iron. Reader Vic B. let me know that most of the menu at Secret Sauce BBQ in Upper Darby (265 E. Township Line Rd., 484-453-8608) is gluten free and the kitchen maintains a dedicated fryer for fries and wings. Tiffin Indian Cuisine recently opened a location in Newtown Square (202 S. Newtown Street Rd., 610-325-0400) with a streamlined menu that is mostly gluten free. Other outposts are in Cherry Hill, Bryn Mawr, Elkins Park, King of Prussia, Wynnewood and Philadelphia. 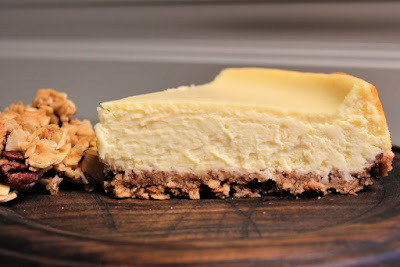 Anastasia Patricia's gluten-free cheesecakes with a granola crust are available every Saturday at the Artisan Exchange in West Chester (208 Carter Dr., 610-719-0282). The gluten-free versions are prepared before the traditional ones and are made with Bob's Red Mill gluten-free oats. 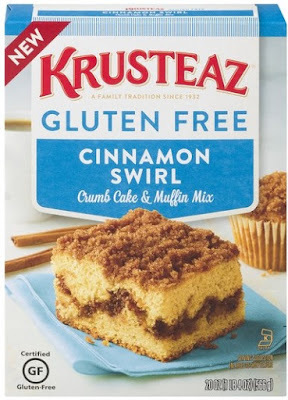 Sweetah's Gluten-Free Bakeshop in Doylestown has just completed its cross-town move to a new location (20 E. Oakland Ave., 267-736-6663). It's right across the street from Lovebird, where the fried chicken and mac & cheese is entirely gluten free. 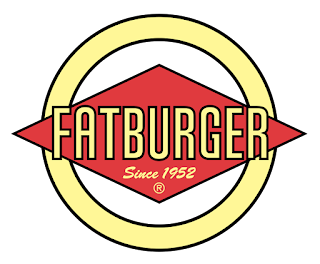 The California-based Fatburger chain is opening its first East Coast location later this year at the Cherry Hill Mall (2000 Rt. 38). 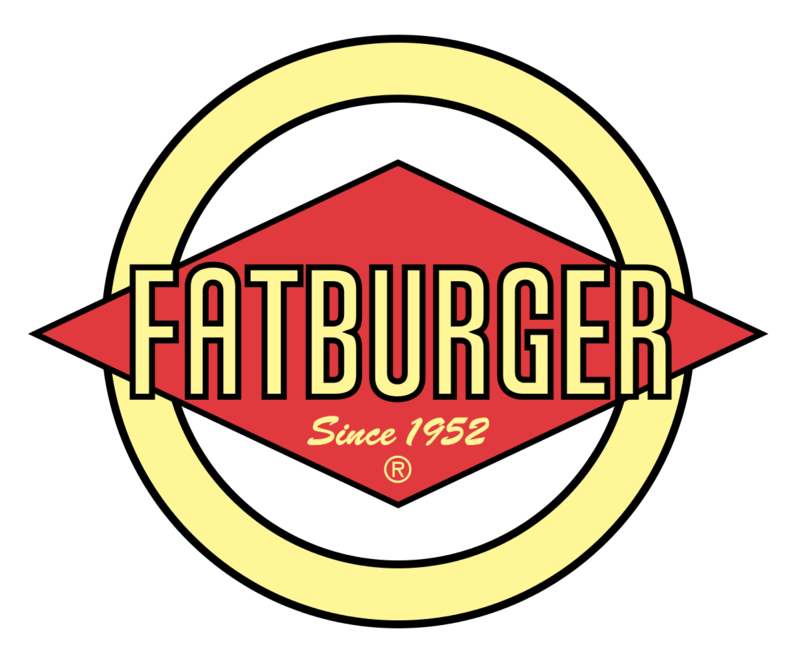 Fatburger locations offer Udi's gluten-free burger buns. Pennsylvania's first Sprouts Farmers Market is set to open on Sept. 19 in South Philadelphia's Lincoln Square (1000 S. Broad St., 215-606-2400). The store will have many name-brand and private-label gluten-free products available. Sprouts is developing a second area location in Marlton slated to open sometime in 2019. The South Jersey store will be located at the Marlton Crossing Shopping Center next to Burlington Coat Factory. 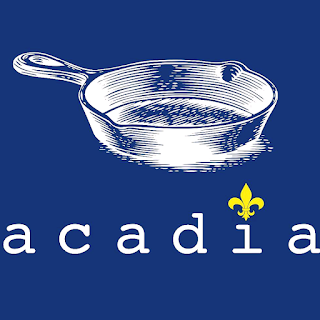 Delaware Online reports that breakfast-and-lunch chain First Watch is opening near Churchman's Road in Stanton in November. Nearby, Honeygrow opens its newest First State location today in Christiana (3200 Fashion Center Blvd., 302-327-8124).